Clarence Little Athletics Centre has received a grant of over $1800 to buy brand new sports gear thanks to funds raised by Coles from selected Community Bags. The Little Athletics centre in Clarence is one of around 100 centres across Australia to receive a sports grant to replace or expand its sports equipment. Coles State General Manager Mark O’Connor said Coles was delighted to provide grants to help the Little Athletics centres in locations such as Clarence. 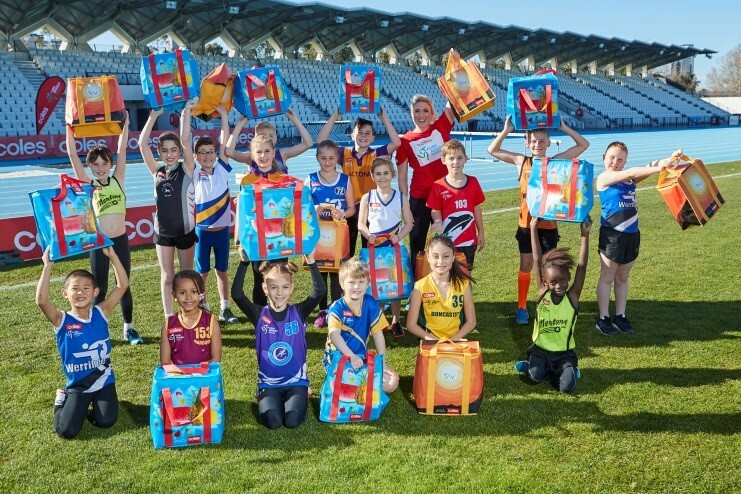 “Thanks to our customers who have bought our range of chiller bags at Coles stores, we are able to provide around $360,000 in grants for Little Athletics centres around Australia to help them purchase equipment to support activities such as High Jump, Discus, Hurdles and the various running events. “The Clarence Little Athletics Centre told us they would like to receive a grant to buy discus, javelins, starting equipment and hurdles and we were delighted to help because we know these are an essential part of Little Athletics to support young budding athletes,” he said. Coles Little Athletics Australia CEO Martin Stillman said the grants were important for many centres which needed new equipment to continually provide a high quality and safe weekly experience. 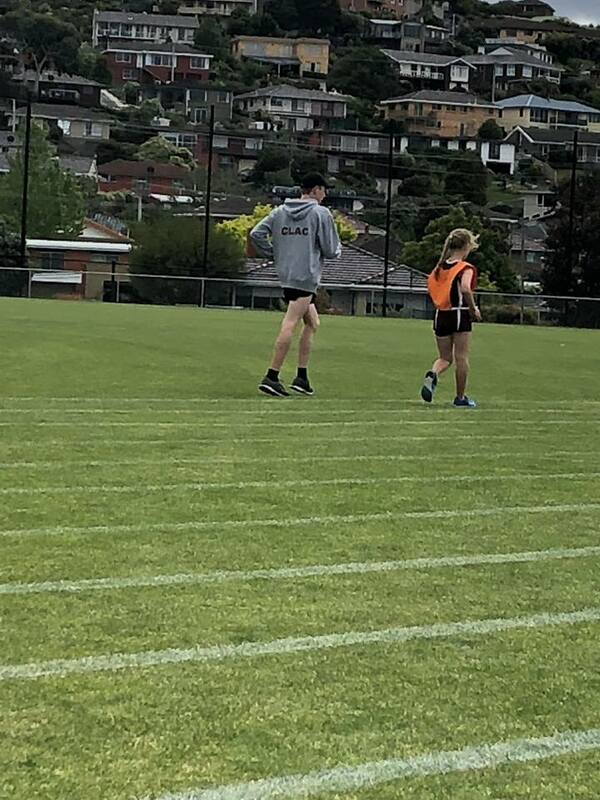 Congratulations to Isaac Dixon who set a new long jump record for the under 11 boys on the weekend, now holding both the local and outside records for this year. Fantastic consistent jumping!! This weeks meet did not see any records, however what it did see was one of our older athletes taking time to give back. Will Robertson a Tasmania walks record holder stepped up to coach the younger CLAC athletes in technique and tips. Thank you Will for showing the kids what can be done and how real sports – complete!! Proud CLAC moment right there!! Congratulations go to Isaac Dixon and Will Robertson for breaking a couple of CLAC outside records at Sunday’s Southern Centre Challenge. Will setting a new record under 1500 boys record and Isaac Jumping his way to a new under 11 boys long jump record. Great efforts!! Congratulations to William Robertson who has sent a new local record for the 800 mtrs (Under 15 boys) at our Show Day Twilight. Another fantastic run from William. Ever wonder what, where or why things are shared at CLAC? Well we thought we would try and make it a little easier to understand. Please see the attached for more information. We will endeavour to celebrate and acknowledge the successes of our athletes, but we will need parent help to ensure we don’t miss things.